Mäder is one of the leading German manufacturers of hand-operated and compressed air presses. Our presses are manufactured exclusively in our own factory with high production intensity. 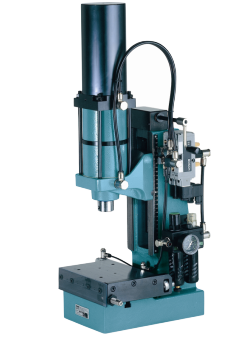 This is crucial for their high precision, reliability and quality. 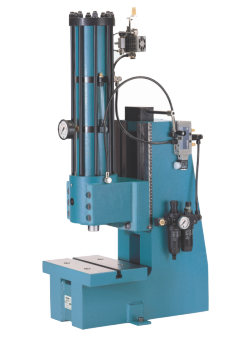 assembly, pressing, joining, bending, crimping, riveting, punching, glueing and much more. 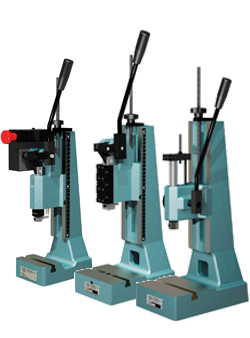 Our presses cover the capacity range from 30 N to 100 kN ( 0,3 kpf to 10 tons).